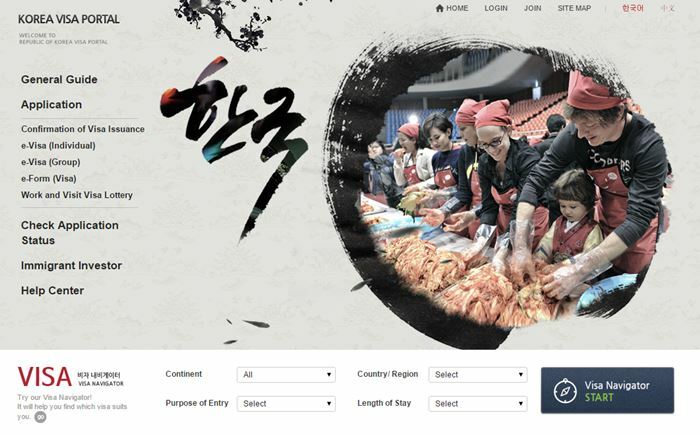 There’s a new website set up by the Korean government so people from around the world who would like to visit or live in Korea could easily get information. 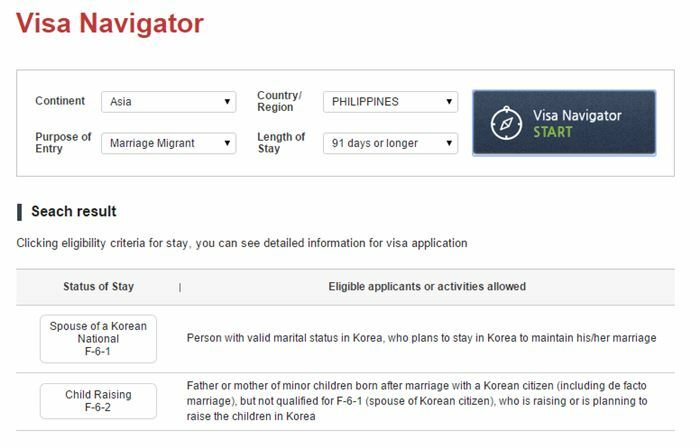 This website is long overdue since sometimes it is so confusing that information on Korean visa are everywhere but they may not be accurate or up-to-date. Hopefully, the developers of this website would be able to update it ~ and put more information in English or other languages and not just in Korean. The portal features a “Visa Navigator” where the site visitor could select their country, the purpose of travel and the length of stay. The website then displays a list of visa for the selection. Online application for certain types of visa is also possible ~ including those that require Certificate of Visa Issuance or CVI number. 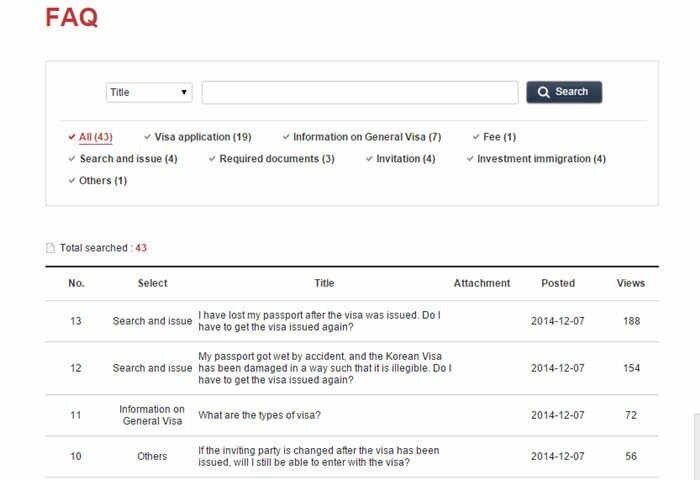 The Korean Visa Portal was launched late last year and much of the information contained in the website is updated until the last week of December. The most useful part of the website is the FAQ where a visitor can find answers to frequently asked questions on different visa questions. Since the website is new, the information contained is limited. For example, the documents required for each visa are not completely listed. Documents required may also differ from one country to another. And of course, specific situations are best inquired from the Korean Embassy. I want to go back South Korea but I am deported last 10 years bck so can I go back South Korea nw? Apply for a tourist visa in your country first. No it was 2 time but my passport name everything was deferent nw almost 12 years I deported so can I go back again South Korea?